Yeah, I know it's already the 4th of January and I'm slightly late to the party. But anyway, happy new year! 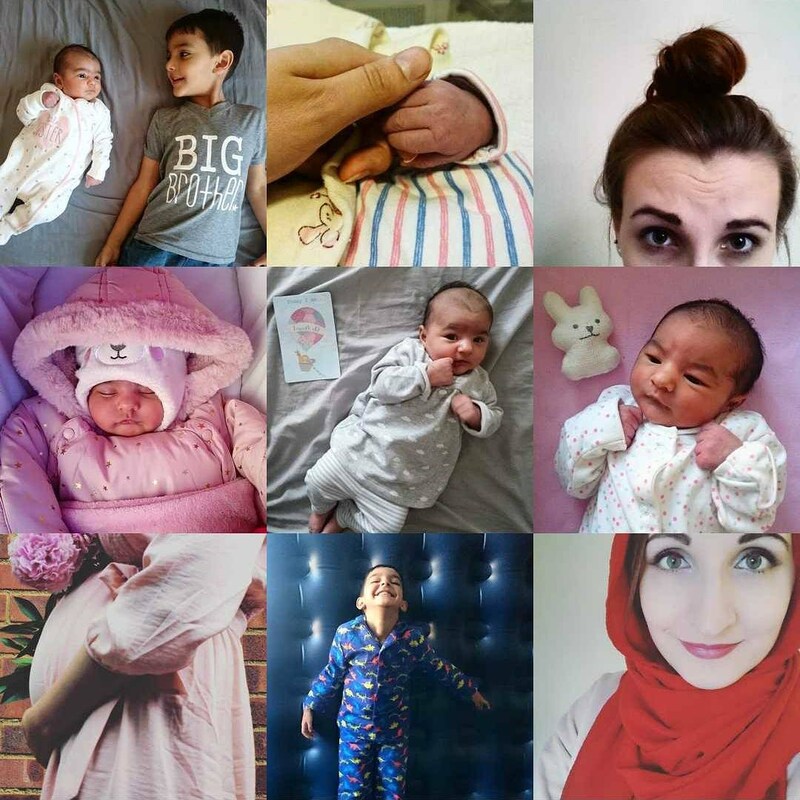 These were apparently my most 'liked' Instagram photos of 2017, and obviously Aminah took all the glory - but then, she's pretty much what my year's been about. As for 2018? Who knows. 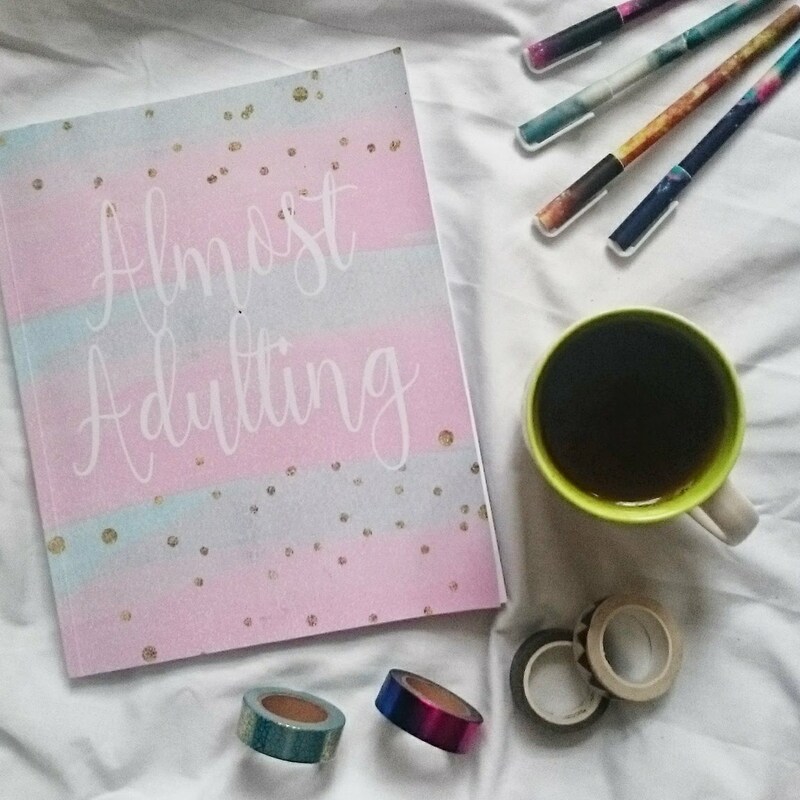 All I can do for now is to whip out my notebook, start planning and hope for the best! Are you excited for the whole new year ahead?